If you have decided on dates and plans, please click here. Shima is blessed with many “happiness,” including abundant nature and delicious food. It is our happiness too if we can share the “happiness” with the guests through Province’s breakfast. The ingredients are from the bounty of local nature that can only be tasted here in Shima. The ingredients we treasure are of a perfect match and combination; “water from Miyagawa,” “salt from Futami,” and the flour “Nishinokaori*”. 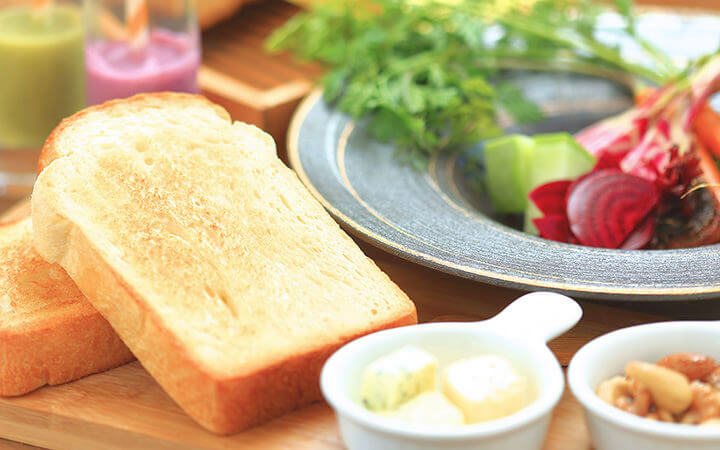 As such, the ingredients abundantly used in this bread have been carefully chosen from local products of Mie Prefecture. 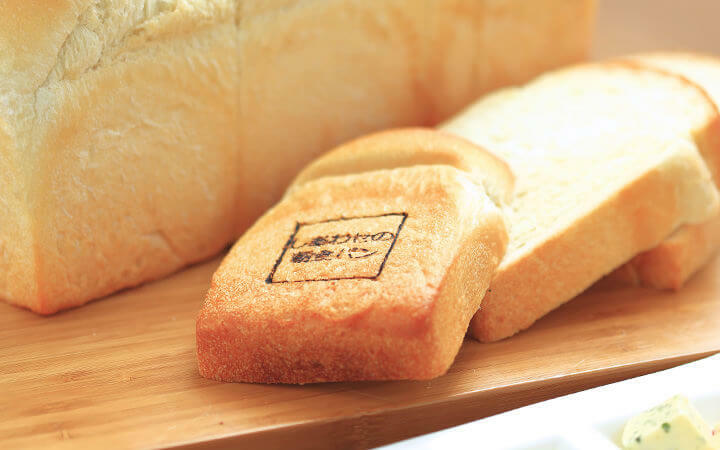 *Generally, Hokkaido is known to be a producer of Japanese domestic flour. 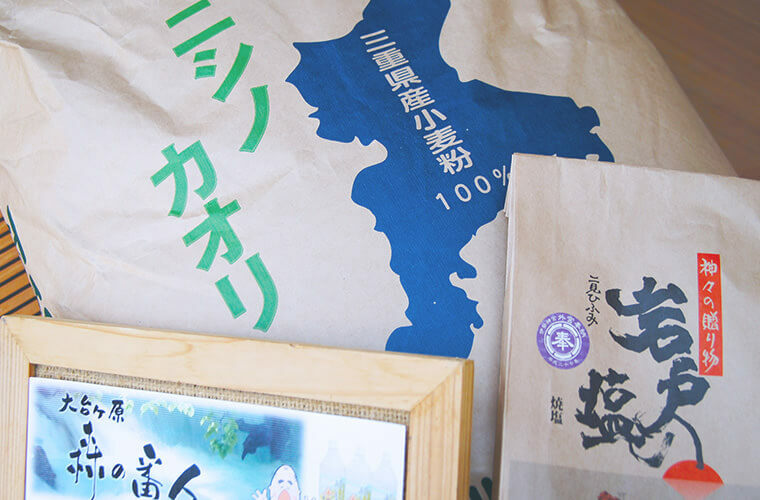 Though the quantity is small, Mie Prefecture is also active in growing bread flour. 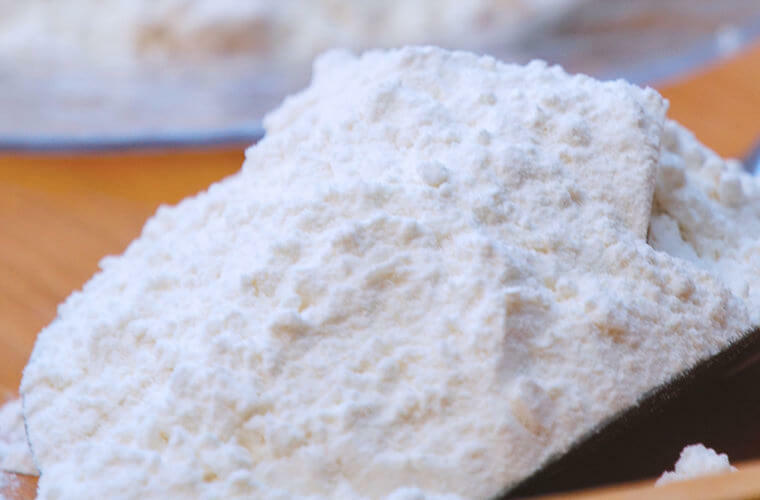 Mie was long considered to be an unsuitable place to produce bread flour, but the improvement of agricultural technology lead to creating “Nishinokaori,” the first variety of flour that can be created in warm climate areas. 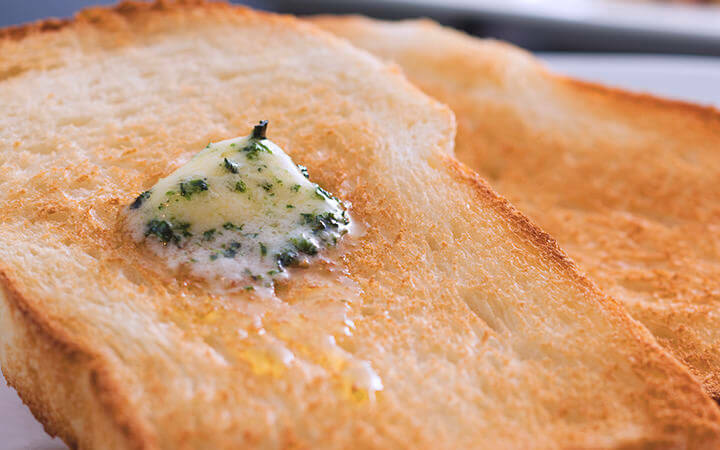 To have a taste like freshly steamed rice, the bread is made from simple ingredients only. The ingredients are prepared to maximize the sweetness and flavor of the flour. To make the bread chewy, the proportion of ingredients were also thoroughly sought after. Long fermentation of natural yeast was the key to draw out the ideal taste. Through the long fermentation time, the original flavor of the ingredients have been maximized. Happy Morning Bread does not contain any preservatives and artificial additives. No eggs, dairy products, oils and fats are used. 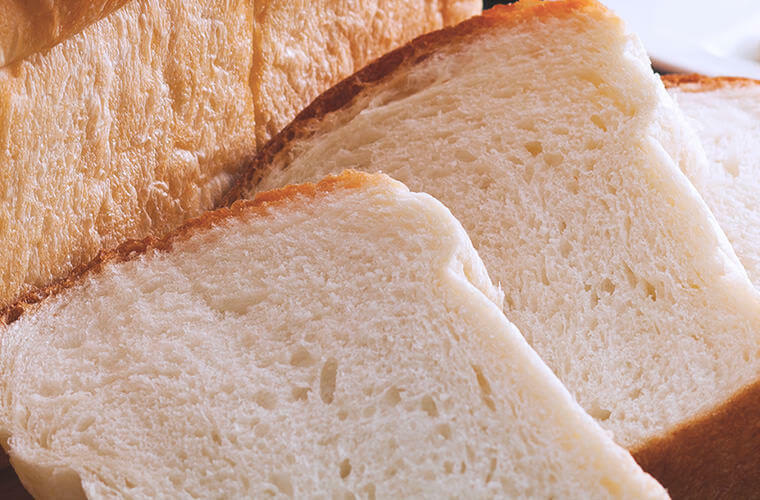 We provide healthy bread that also satisfies guests who are highly concerned with food safety. We are happy to provide a free pick-up service from Kashikojima Station (Reservation required). Please call PROVENCE when you arrive at the station at +81-599-46-0001. © MOIRE RESORT Co., Ltd. All Right Reserved.